마르세유, 프랑스의 호텔 아리아나 | 호스텔월드에서 예약하세요. Located in the heart of Marseille, just a 10-minute walk from the Old Port, Hôtel de l'Ariana offers contemporary air-conditioned rooms and free Wi-Fi access throughout the hotel. Noailles Metro Station is 140 metres away. All rooms are soundproofed and feature flat-screen TVs with satellite channels, a bathroom with shower, free toiletries and ironing facilities. Certain rooms feature a walk-in shower or a shared toilet. Guests can enjoy a continental breakfast served in the room, while restaurants are less than 1 km away. The Plage du Prado beach is a 15 minute journey by car from Hôtel de l'Ariana. 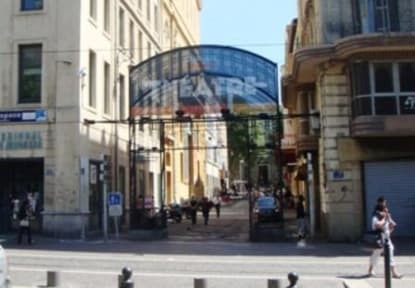 Marseille Saint-Charles Train Station is located 600 metres from the property and Marseille Provence Airport is a 25-minute drive from the hotel. 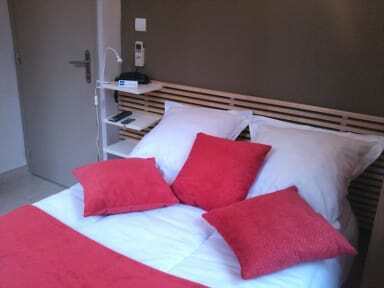 City Taxes of €0.75 PPPN are not included in the online rates. Breakfast not included - 6.50 EUR per person per day.